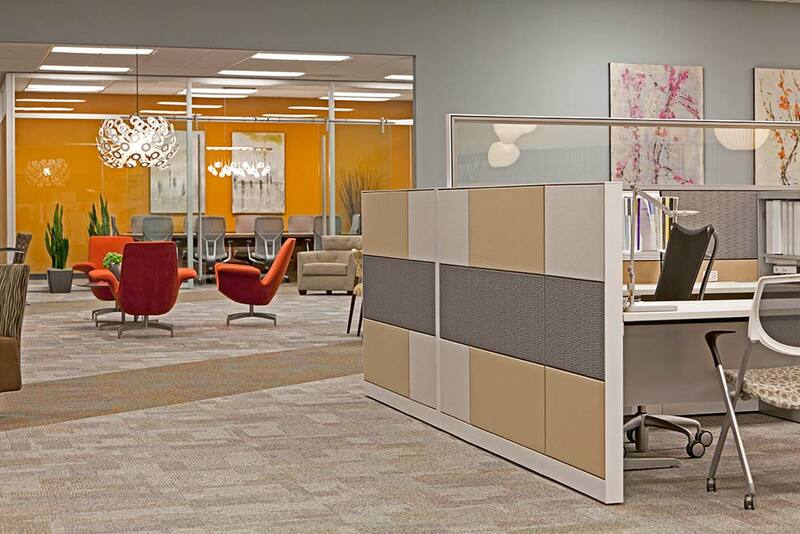 We are the servicing dealer for the Allsteel State of California Contract for Open Office Panel Systems. State of California purchasing contracts are available for all government supported entities, including state agencies, counties, cities, school districts, colleges, and water and fire districts. Campbell Keller was awarded the Los Rios Community College District contract in August 2014. This is a multi-year contract available to other colleges. Campbell Keller was awarded the distribution for a number of manufacturers which educational institutions and other public entities throughout California and Nevada can access. Campbell Keller was awarded the distribution for a number of manufacturers used in office and classroom settings. Many other piggy-back contracts are also available for entities that qualify to use them: GSA, CMAS TCPN, NPP, NJPA.